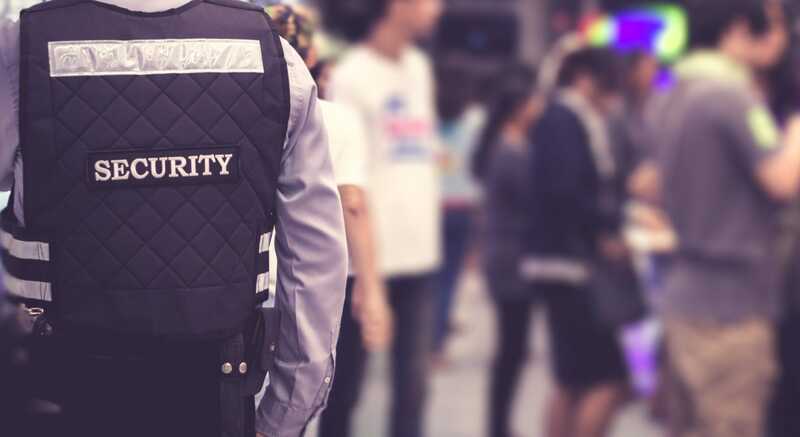 Ask yourself this question, “Do you really know where and when your safety or security team’ is patrolling?” If you’re like most heads of security, you spend a lot of time outlining when, where and how to patrol areas under your jurisdiction. But unless you physically accompanying each safety or security officer on patrol 24×7, you may think it’s impossible to know what areas are actually being patrolled and how often. Furthermore, you may lack details on how patrol patterns vary by shift and by day or night. Impossible? Well for most teams it may be – no question this kind of data has been hard to come by. Fortunately, the team at CriticalArc is continuing to explore how to leverage technology to tackle these security challenges. Through our exclusive SafeZone® OmniGuard solution, we provide safety and security command teams with custom intelligent heat-maps so you can see exactly where and when your team patrolled, the areas you’re responsible for protecting. With this solution, you can finally meet that elusive goal of being able to drill in on patrol patterns by day, by shift, or by hour. Having insight into your team’s individual patrol patterns is essential for any security leader because it provides you with the foundational knowledge to make strategic adjustments and optimize your team’s performance. Here are some of the top reasons our customers cite for prioritizing the capability to obtain a clear understanding of their team’s patrol performance. If you view your entire organization on a map, where are the least-patrolled areas? Being able to see the least-patrolled areas historically and in real-time provides insight into regions susceptible to incidents and crime. Once you have this overview, SafeZone Command enables you to align it with actual incidents your team has logged. You may be able to identify certain geographical key areas/regions or times in which incidents are more likely to occur. For example, if 75% of your incidents occur in the SE sector your campus/establishment after sunset, you can modify patrol patterns accordingly to provide increased coverage so your safety/security team can proactively reduce the threat. Of course, correlation doesn’t always equal causation, so it’s important to regularly re-assess your data and its effect on incidents. Adjusting patrolling zones and schedules can reduce your organization’s risk. This risk could include compliance status, monetary loss, damaged reputation to your organization’s brand, and injury or loss of life. Reducing one or more of these (and demonstrating the commitment and effort behind it) is imperative for organizations to demonstrate fulfilling their duty of care in today’s compliance-driven climate. Once you’ve established areas and patrol priorities, you can create patrolling models and adjust your strategy accordingly. Optimizing patrol patterns increases the safety of everyone across your organization including employees, students, visitors, vendors/contractors, and of course, the members of your safety and security team. This is not only due to a reduced risk of incidents, but also the situational awareness and confidence it provides individual team members. Having a safe workplace and empowered safety and security team is invaluable. Consistently improving safety and reducing incidents creates a safe place to work and adds to your organization’s bottom line. SafeZone is a safety, security, and technology solution that allows you to monitor and review patrol patterns and make necessary adjustments to your team’s patrols. This feature is just one of many within our comprehensive service built specifically for safety and security teams managing large corporate campuses or universities. Learn more about the use cases and types of industries we partner with and request a demo today.